This is a really quirky lens. A Katoptaron LDM-1/s. 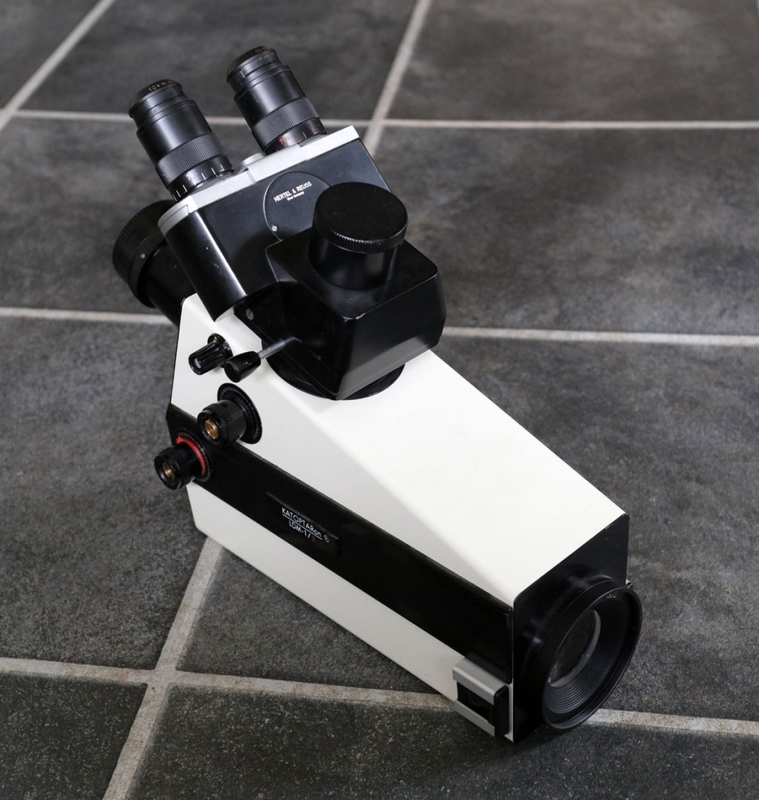 The LDM part stands for Long Distance Microscope, and it is a mirror only lens with focal length of 800mm. 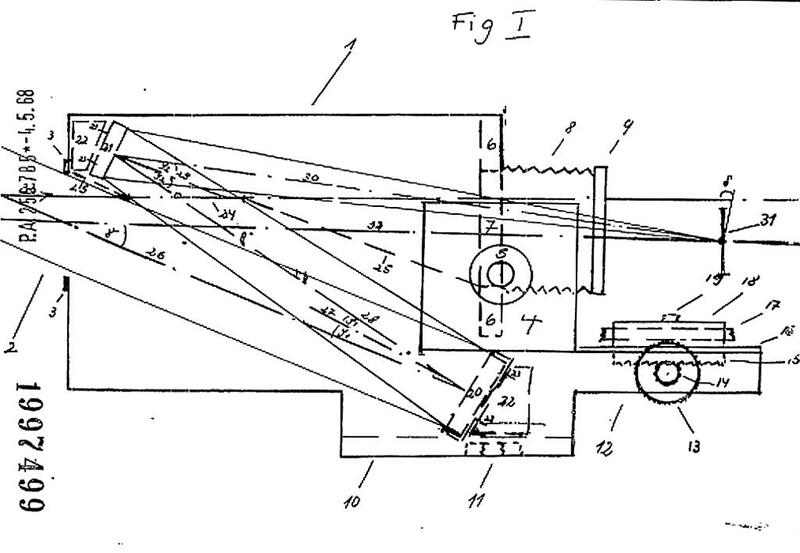 Unusually for a mirror lens it also has an adjustable aperture. Here's picture of the lens. The camera mounts onto the extension tube on the left hand side of lens in the image above. I'm quite fond of UV imaging at the moment. 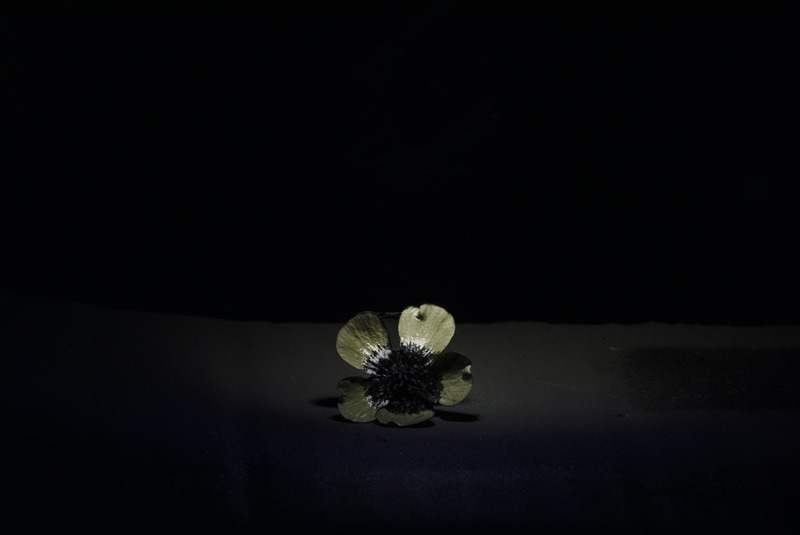 and I tried out the lens with a UV image of a Buttercup. The illumination was a single 365nm UV LED moved around during image acquisition, taken on my ACS UV modified Nikon d810 at ISO2000, and 1/2s exposure. Whitebalanced in Darktable. The flower was 2 meters from the front of the lens. Not sorted out my mount for the lens yet, so the lens was sat on the kitchen floor. I used self timer and exposure delay mode. And a crop from the image above (again reduced resolution slightly for sharing here). 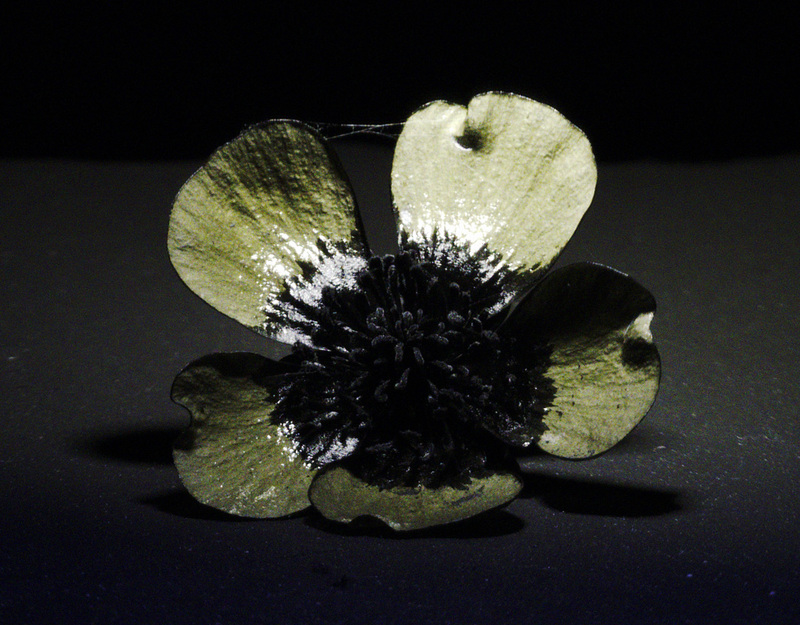 The Buttercup shows the characteristic black center in UV. Congrats, very rare and special lens this is! You seems to get good use out of it! LED torch for instance, as this also gives a bright preview image. Thanks Klaus. It's an amazing lens. Yes, better light is on the list of things to get or build. Congrats on the acquisition of this very rare lens! Image quality seems really good. Thanks Abbazz. Yes this lens has a lot of potential, and is a very interesting piece of history. I am not specialist but what about sun light? Understand then. Hope you will have better conditions next time. Good luck for your trials. Guess you haven't understood why this lens is so special, it is capable of working with UV light, this IS "what we are looking for", the "UV-people"